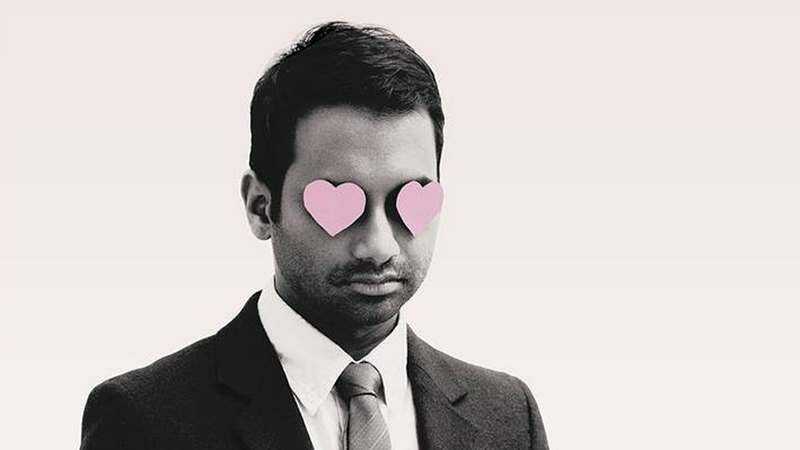 Aziz Ansari has been a busy man lately: In addition to the release of his first book—Modern Romance, due in June—plus the finale of Parks And Recreation and a stand-up special, he’s been working on a series for Netflix, which is apparently shooting now. There’s no word on the premise yet, according to Deadline, but it’s easy to speculate (as they do, too), that it’s going to tie somehow into the book, which is a non-fiction look at dating and relationships, both Ansari’s own and others. The series will co-star Eric Wareheim, H. Jon Benjamin, and Lena Waithe, and will feature guest star Claire Danes in some capacity. Alan Yang of Parks And Rec is a co-creator on the show, and Michael Schur has an exec-producer credit. There’s no word yet on when the series will debut.